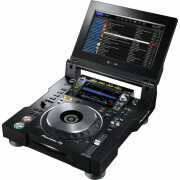 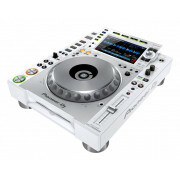 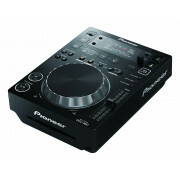 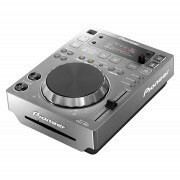 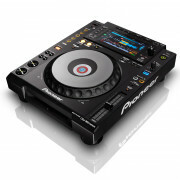 The new CDJ350 from Pioneer DJ is an entry level CD Player for your DJ decks - using USB and MIDI functionality, this CD Player has Rekordbox compatibility which can be used to analyse and manage your entire music collection by either BPM or genre - so you can really get used to mixing like a pro. 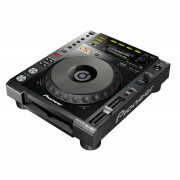 Here at Westend DJ we also stock the latest version of Pioneer DJ’s biggest selling CD Player - the Nexus CDJ2000; digital DJs can now create live edits, extend parts of a track or prolong the end of a song so the music never stops. 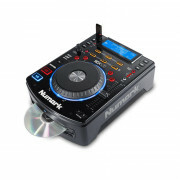 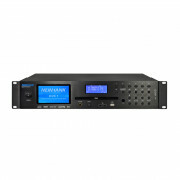 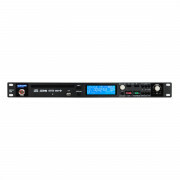 Better yet – you can download the Rekordbox app to your iPhone or android to connect your music directly to the CD Player. 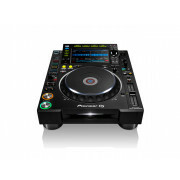 Your DJ set up will never be the same after purchasing this incredible product and if you have any questions please call or visit us in our Westend DJ store today.